With over 500 patents covering Elliptic Curve Cryptography (ECC), BlackBerry Certicom provides device security, anti-counterfeiting, and product authentication to deliver end-to-end security with managed public key infrastructure, code signing and other applied cryptography and key management solutions. 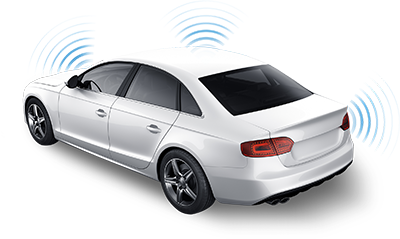 V2X communication allows for real-time communication between vehicles and infrastructure. 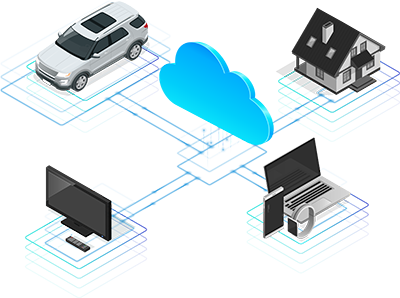 The success of V2X technology depends on trusted verification of each and every message exchanged between cars and infrastructure. 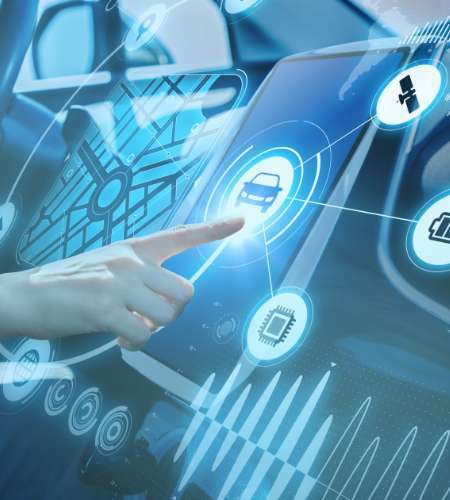 BlackBerry Certicom’s Security Credential Management System (SCMS) enables OEMs, suppliers, municipal infrastructure makers and roadside equipment manufacturers to implement V2X security protocols in their automotive embedded systems. Deployed in production environments around the world, AMS helps OEMs and device manufacturers to secure their global supply chains through a secure and traceable process. 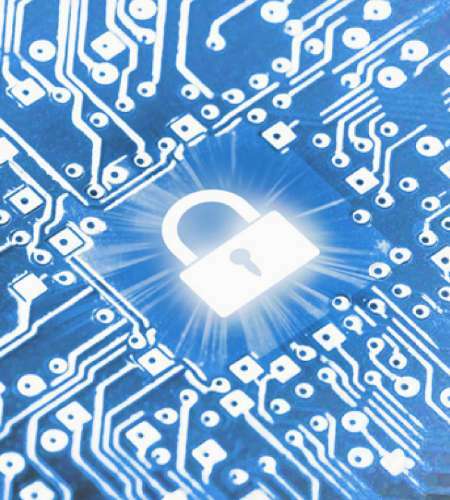 Security Builder SDKs help OEMs and enterprises quickly and easily add security to their embedded devices and applications. 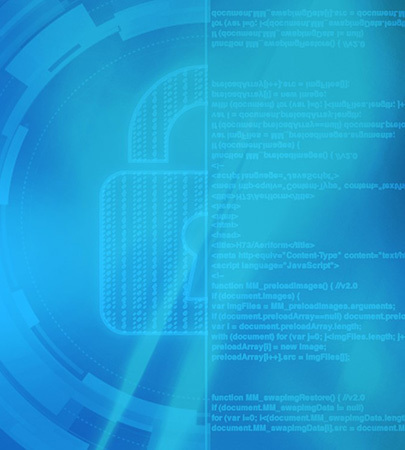 Application developers can secure their devices with proven, standards-based crypto implementations without open source vulnerabilities and encumbrances. 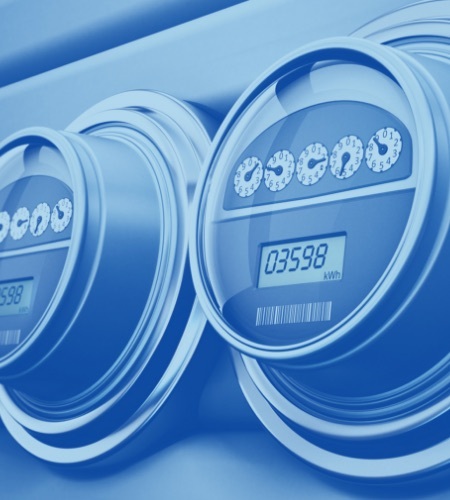 BlackBerry Certicom’s Advanced Metering Infrastructure (AMI) solution is a highly scalable turnkey platform that secures communications between utility meters and utility companies’ back-end meter data management infrastructure. It provides data encryption and integrity validation of individual metering data as well as strong authentication of metering commands.